Laundry rooms often end up pulling double-duty as makeshift utility closets. We can help you maximize your available space with custom upgrades and storage systems, which often include sink base cabinets, premium hanging rods, pull-down drying racks, and fold-out ironing boards. When you choose Austin Closet Solutions, you are getting experts with years of experience in custom storage design. 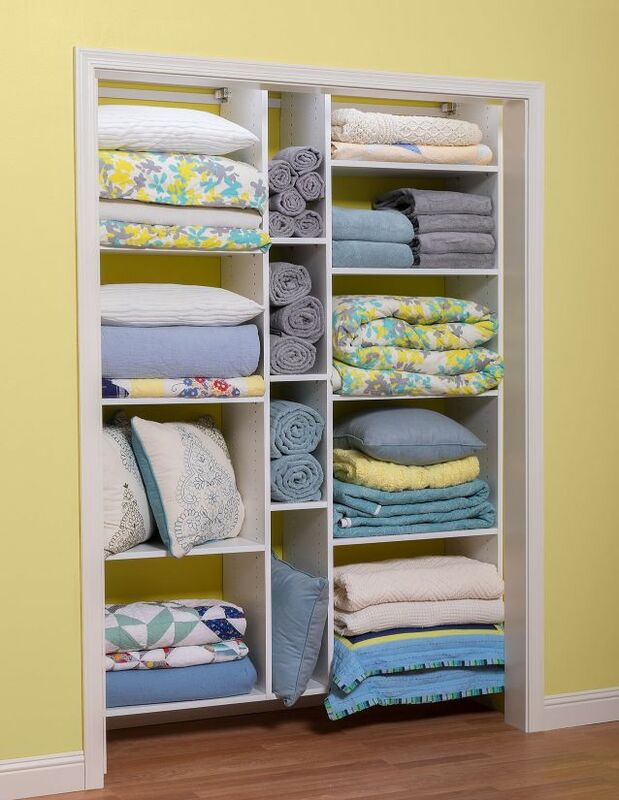 Our designers will work with you to design the perfect organization system for your linen closet, laundry room, or other unique space in your home. Make the most of your space and say goodbye to the chaos. Contact the experts at Austin Closet Solutions today for a free in-home consultation!